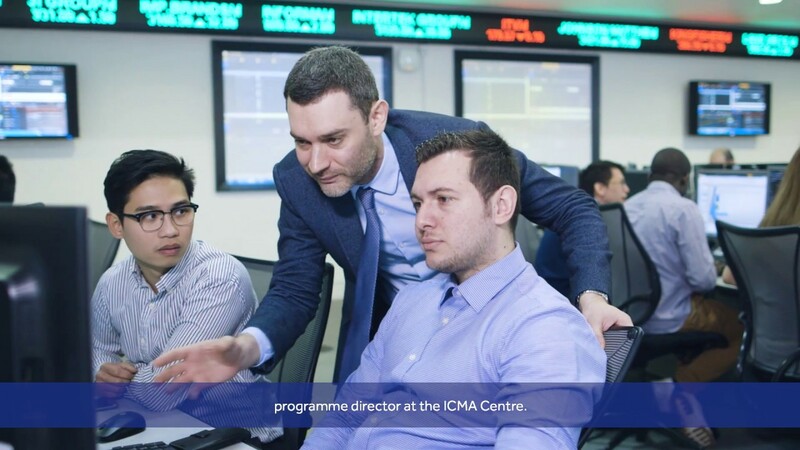 Experience a practice-centred delivery approach including hands-on workshops, case study based learning, financial analysis and trading simulations and programming sessions. This highly specialised degree is designed to provide a practical understanding of a wide range of corporate finance services and corporate transactions. Both, corporate financial management and investment banking is at the core of the programme and the skills acquired are sought after in the City of London. Through hands-on sessions and extensive use of case-study based learning and financial analysis simulations, participants will be fascinated by the exciting world of investment banking, venture capital, private equity, corporate governance and mergers and acquisitions. You will specialise in corporate investment and capital budgeting decisions, IPOs, payout policy, capital structure, financial analysis, valuation and modelling, as well as risk management. You will also gain an in-depth understanding of financial markets, securities trading and quantitative techniques, and be able to further specialise on a wide range of additional elective topics. MSc Corporate Finance graduates have the advantage of exemption from the Corporate Investment exam of its CFC qualification. There is a demand for professionals who combine an understanding of the financial markets with knowledge of the financial decisions facing companies in their day-to-day operations. Such professionals also need a clear insight into related fields including accounting, risk management, capital budgeting, debt and equity finance, financial planning, venture capital and mergers and acquisitions. As a MSc Corporate Finance graduate, you will be well equipped to join careers in investment banks in the City of London and other international financial centres, professional services firms, including management consultancies and accountancy practices, and small, entrepreneurial ventures where an in-depth knowledge of finance will be of direct benefit to the owner/managers seeking to build their business. Visit our professional qualifications and accreditation page for more information. The objective of the module is to introduce students to the technical and practical aspects of Mergers and Acquisitions. It focuses on several corporate valuation methods, how to identify and value synergies as well as the financing process of an acquisition. Selected case studies will help students become familiar with the practical aspects of the deal making process. Students on the 9-month programme please select a minimum of 20 credits and up to 40 credits from the following list. Students on the 12-month programme please choose up to 20 credits.